Showing results by narrator "Robert E. Moritz"
The transformative power of mindfulness can help you overcome the clutter in your mind. It's a skill that you can learn and develop, one that can impact every moment of your life positively. 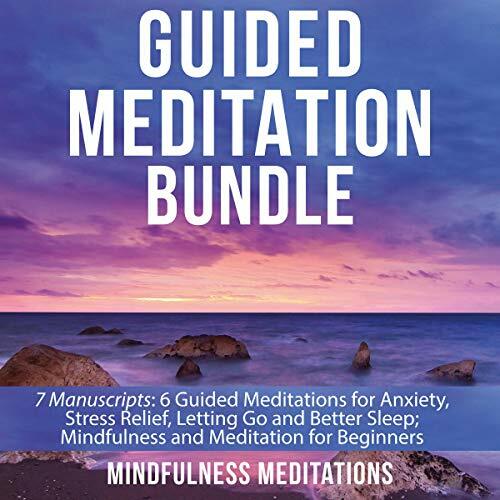 This bundle of guided meditations can help you relax and calm your mind. Each meditation is designed to be accompanied by relaxing music and read in a soothing voice to provide a calming meditation that helps you feel settled and at peace. What if you could sit down with some of today's most effective business leaders? Now you can. 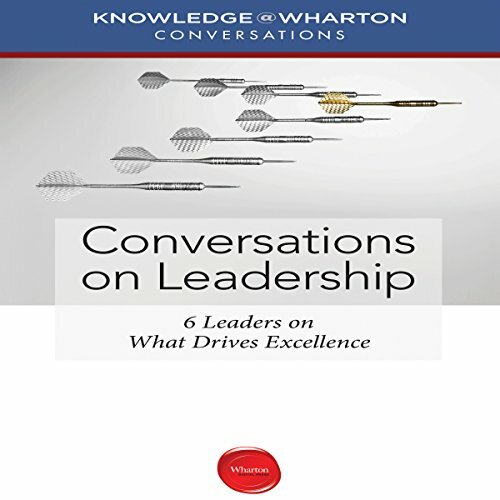 Knowledge@Wharton has interviewed some of today's most powerful and successful business leaders about issues important to them as leaders.